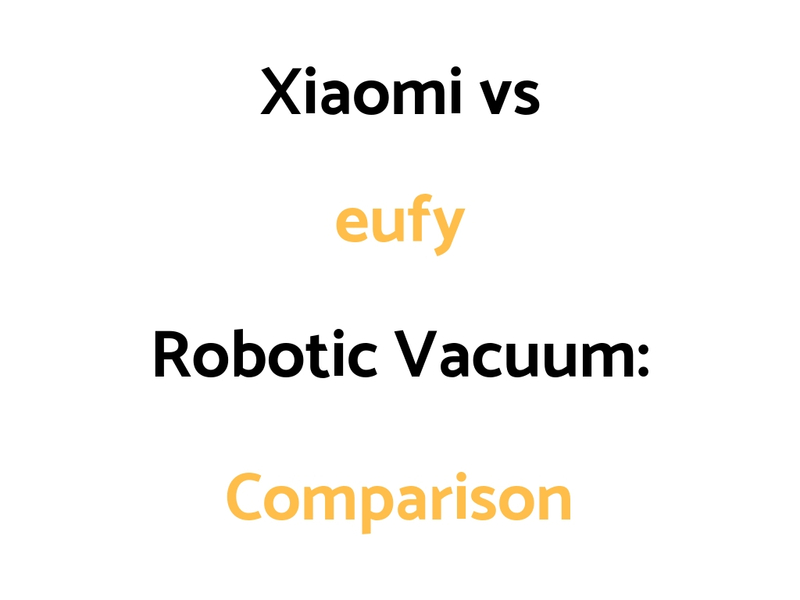 Xiaomi and eufy have different models in their robotic vacuum ranges. We take an interest in them, because they have a capacity to help clean up low volumes of pet hair in the house as well as general mess of course. We’ve put together a Xiaomi vs eufy Comparison Guide outlining the differences and similarities of their more popular or latest models. You should be able to get a quick idea of which one is best for you based on your needs. Let’s take a closer look at them! The 2nd Generation model is the upgraded model over the 1st generation model. It is a 2 in 1 vacuum and mop, whereas the 1st generation is a vacuum only. The 2nd generation has slightly better suction, navigation and cleaning technology over the 1st generation. So, assuming the price is suitable for you, the 2nd generation model is for you if you want an upgraded model. If price is your main consideration, the 11S offers great value as a robotic vacuum with good suction power. It is hand remote controlled. The 11S is a good value for money option. For high quality robo vac options, we’d look at the iRobot Roomba 690, 890, and 960 and 980 models and the Neato Connected Series (D3 through to D7).